You want your iPod Shuffle to be protected, sure, but do you really want it encased with diamond-effect crystals? The QDOS Black Ice could be the case for you. It only costs £14.99 (about $20) for a twin pack, slips on easily and protects the third-generation iPod Shuffle, and has that sparkle that certainly makes a statement. Available in black and white versions from QDOSSound.com. 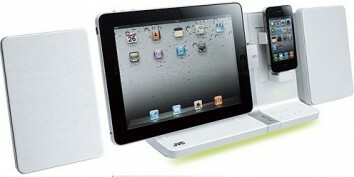 Want some other way to protect your Apple PMP? Check out iPod cases for every personality, iPod socks and the InvisibleShield gadget screen protector. Get Your Favorite Song from YouTube! Sometimes you love a track so much but just can’t find it anywhere on the Internet – yet of course, YouTube has a video with it. And it seems that you can’t do anything to get your hands on that song – but the truth is, you can. You just need the proper knowledge! 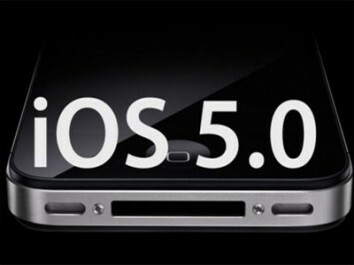 It’s actually a multi-step process that you need to go through, but it’s fairly simple and you should be able to learn to do it quickly and start downloading your favorite songs. First you’ll have to use a program to download videos from YouTube and similar sites – after you’ve got the file of the video you’re after, this is where the other tool comes in play. You’ll have to get another program with the ability to convert videos to MP3 files, so that you can extract the song from the file you downloaded earlier and enjoy it on your MP3 player wherever you go – or simply listen to it on your computer. Make sure you’re careful with the settings of the second program, as sometimes the extracted file can sound bad if you didn’t pick the right settings initially. It may take a few cases of trial and error, but you should be able to get the knack of it soon enough! And in the end, you’ll find out how enjoyable it is to have instant access to all the music you need straight from YouTube, just with a few clicks of the mouse! 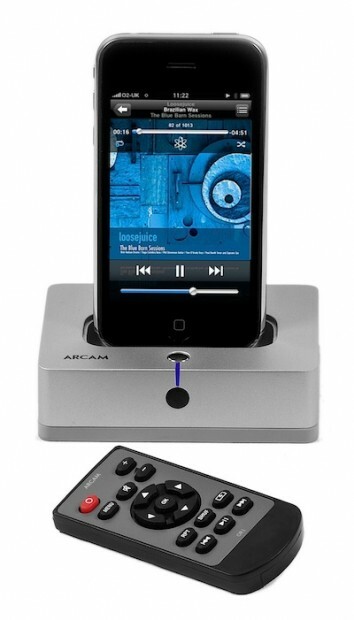 The world of iPod docks is severely crowded, but when one from Arcam comes along it really is worth sitting up and taking note. 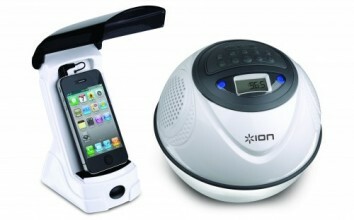 This really is an audiophile-grade dock for iPod and iPhone users. 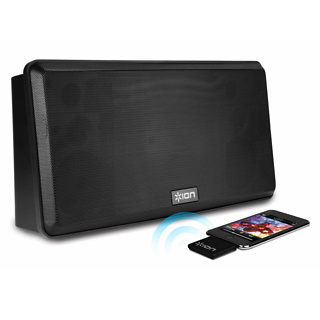 It doesn’t output audio itself, but instead allows you to connect to any hi-fi or home cinema system. 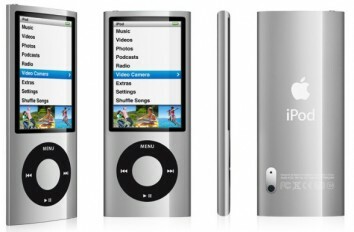 Last night Apple introduced a range of new iPods plus a revamped iTunes 9. Firstly, the iPod nano has been updated to include a larger 2.2-inch color display, a VGA video camera, FM radio with live pause feature and a built in pedometer, yet it’s still packed into the same compact body size. No, desktop mail is not dead just yet!